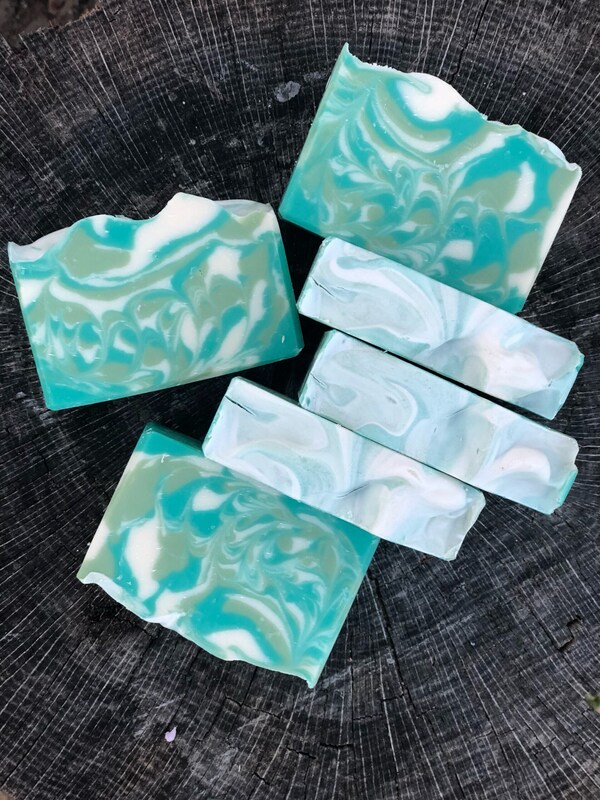 Spearmint & Peppermint refreshing combo! 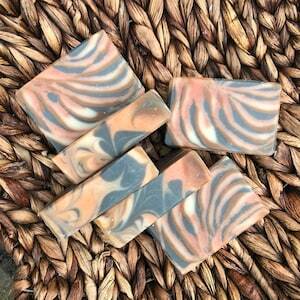 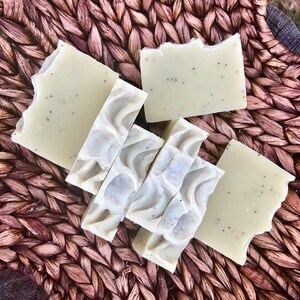 This soap is scented with Spearmint and Peppermint essential oils. 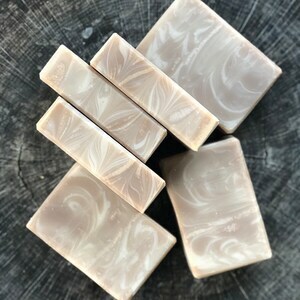 My favorite scent is peppermint, so this bar is my favorite out of all the ones I ordered! 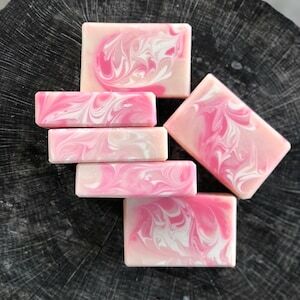 It has a wonderful blend of minty scents but peppermint stands out the most to me, which I absolutely love.